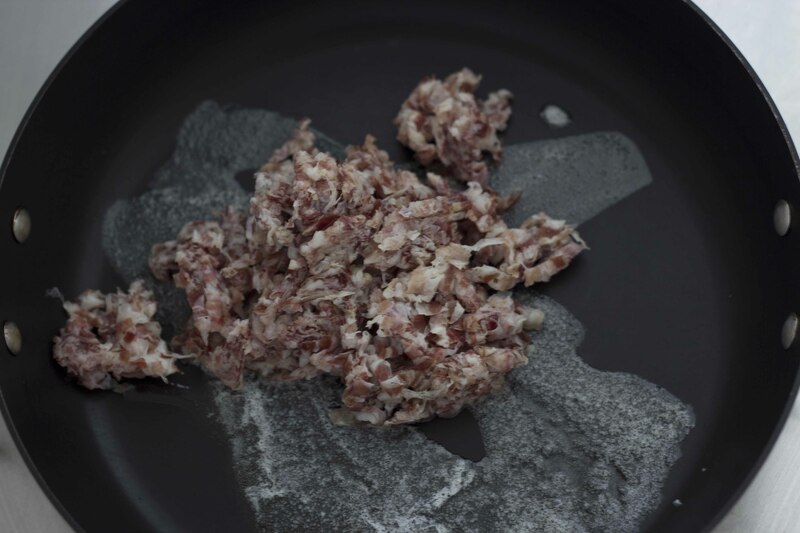 This is an old recipe based on one enjoyed since Roman times without tomatoes ( alla Gricia from Griciano near Amatrice). 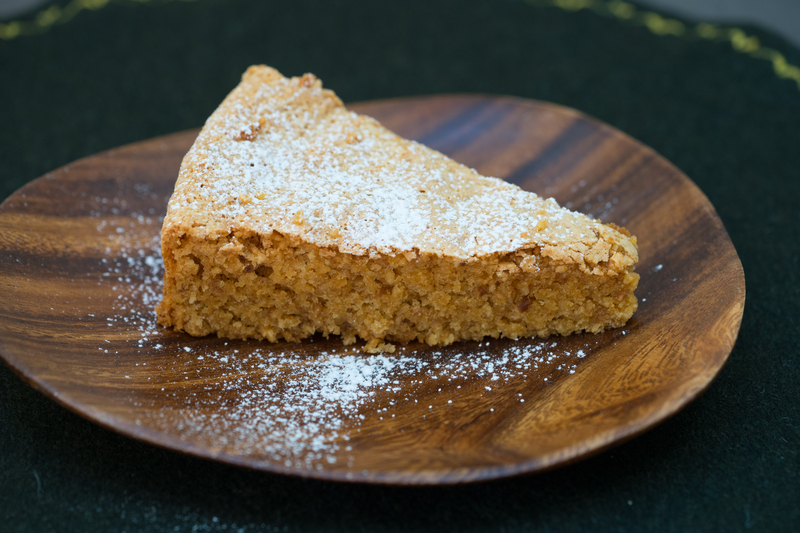 The first record of this dish being made with tomatoes is from 1790. 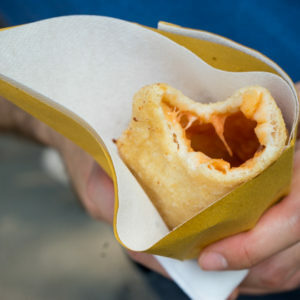 There is some dispute about the origin of this dish if it is actually from Amatrice, as the name implies, or was made in Rome by someone originally from Amatrice. 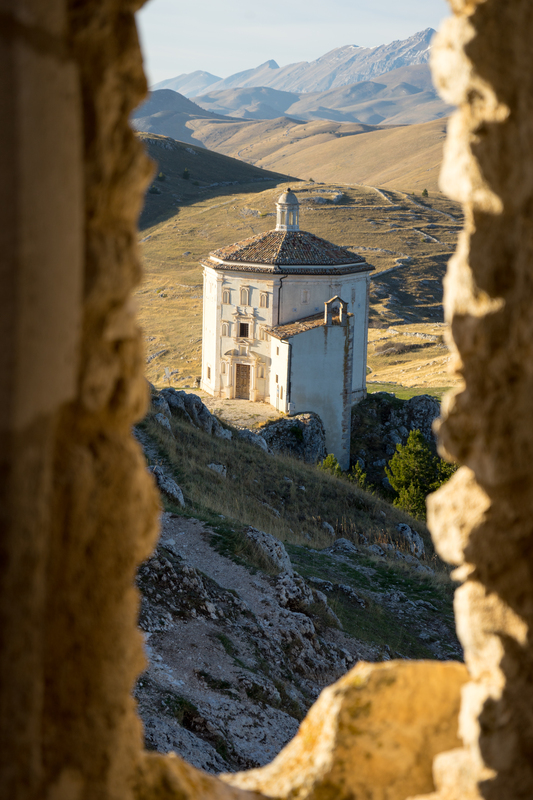 Amatrice used to be part of Aquila so was part of Abruzzese cuisine. 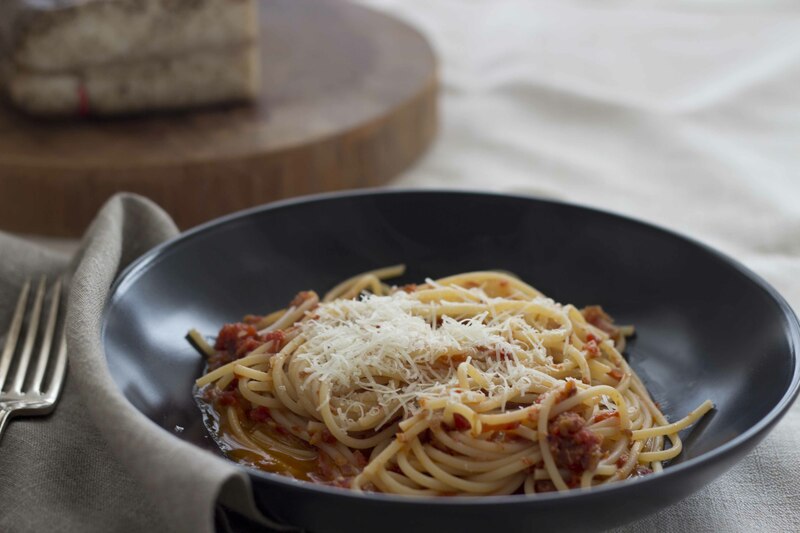 Amatrice has a spaghetti festival the first Sunday after Ferragusto (15th of August) every year starring the Amatriciana sauce. 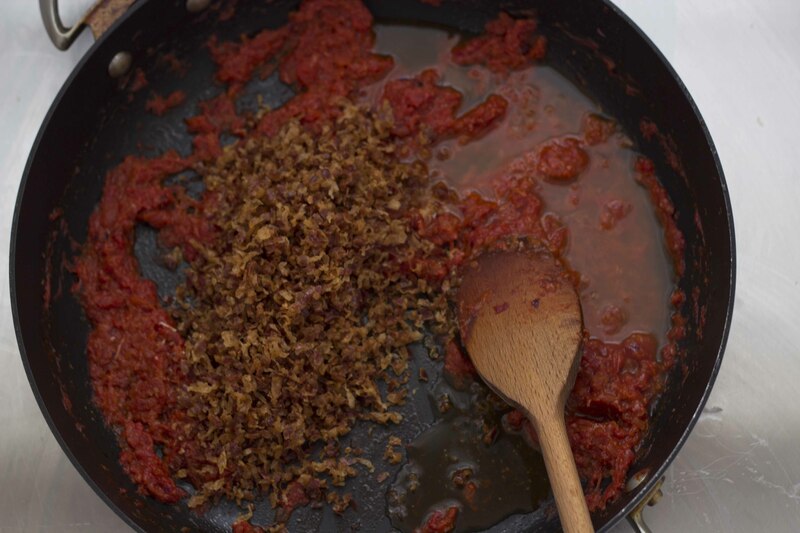 Variations of this dish include substituting garlic for onion, eliminating the butter or substituting it with olive oil or lard and substituting the chilli for black pepper. In a large pot, add 5 litres of water and 50 grams of salt. Bring the water to a boil (this will be used to cook the pasta). Do not add oil to the water. Preferably in a cast iron pan (if not available then use a frying pan), heat the pan over medium heat until hot. Add the butter and the guanciale to the pan. 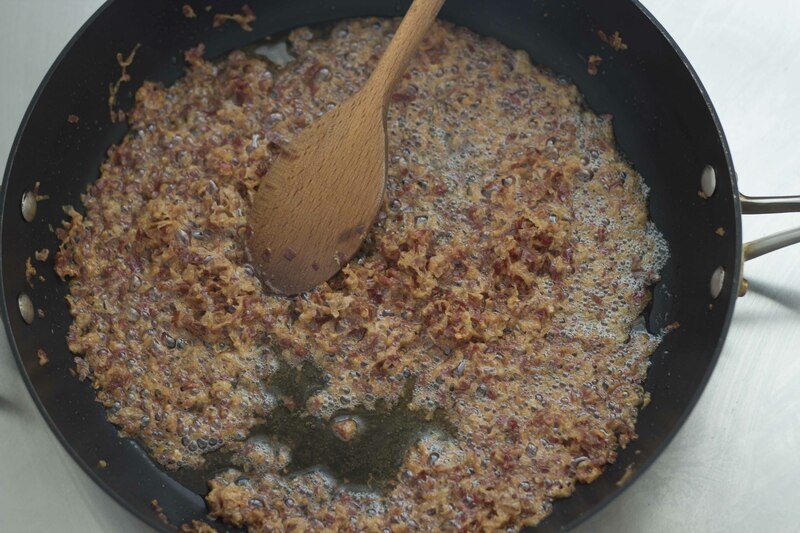 Fry the guanciale until crisp, about 10 minutes. 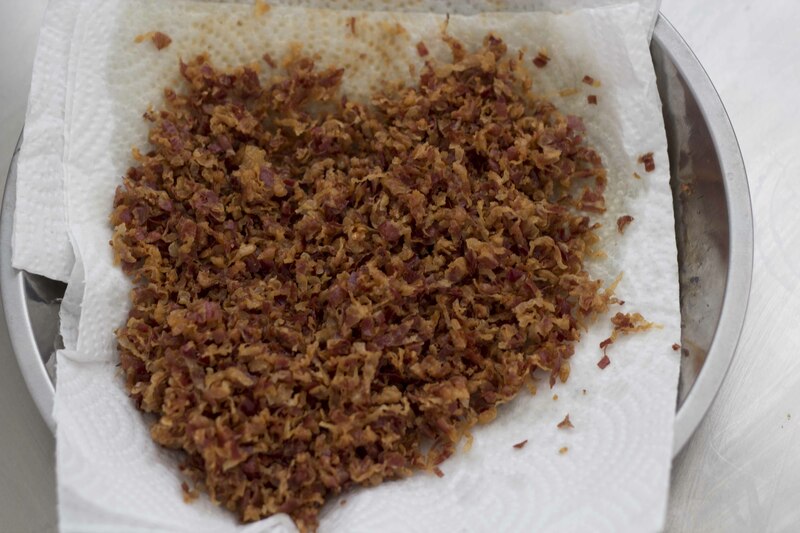 Remove the guanciale with a slotted spatula to some paper towels to drain. 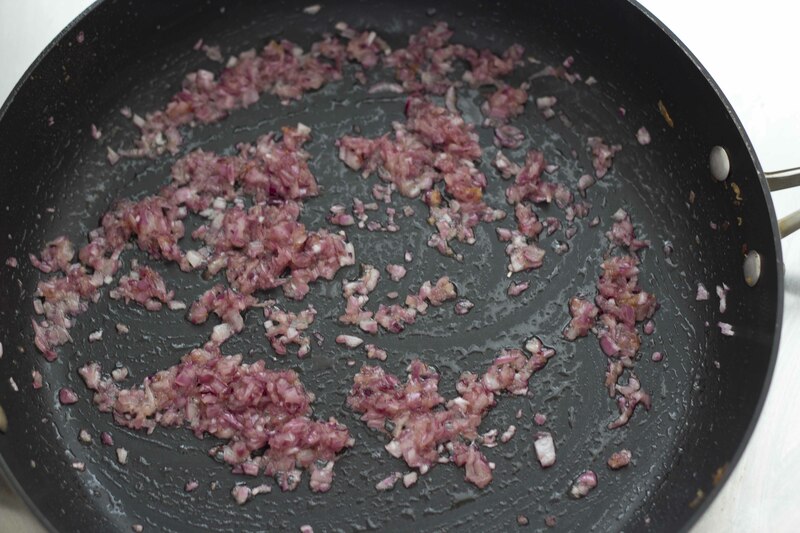 If you prefer less fat, then remove all the fat except 30 mls, add the onion and sauté until golden in colour (but not brown), 3 to 5 minutes. 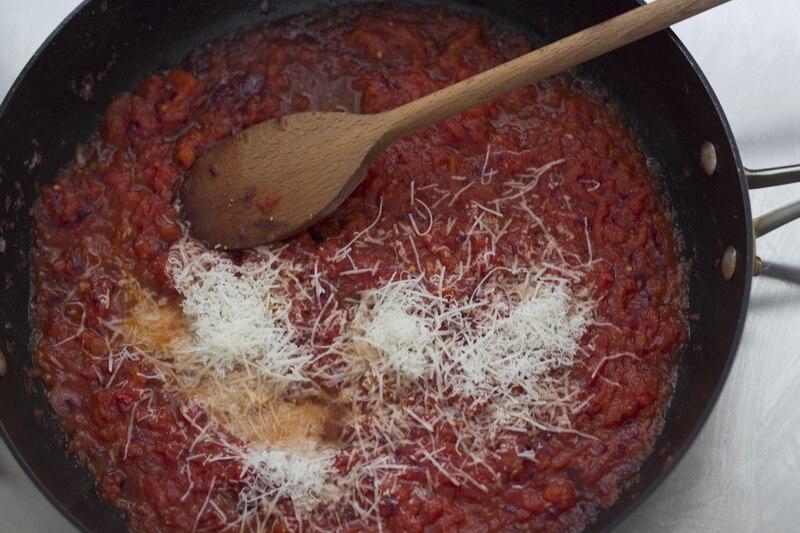 Squeeze the tomatoes by hand into the onion mixture, add 80 ml pasta water, the chili, and ⅓ of the pecorino cheese, salt, and pepper to taste. 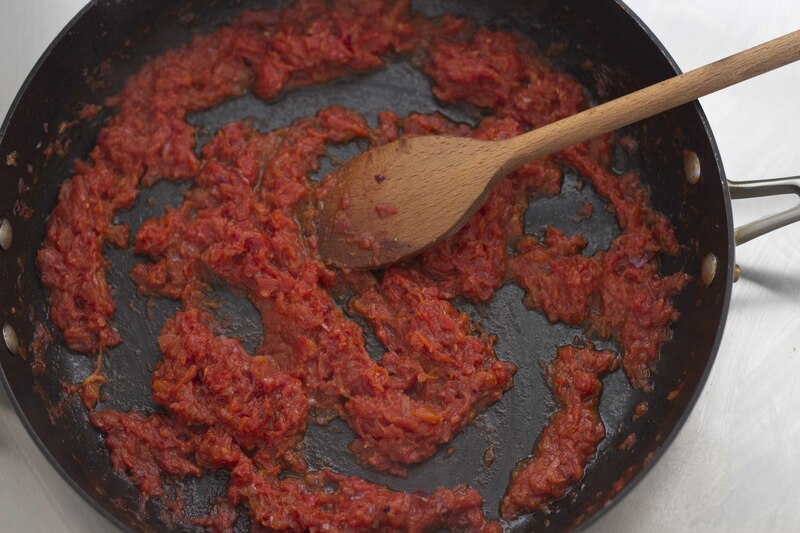 Reduce the flame to low and cook for 30 minutes, stirring every few minutes to ensure the sauce does not stick to the pan. 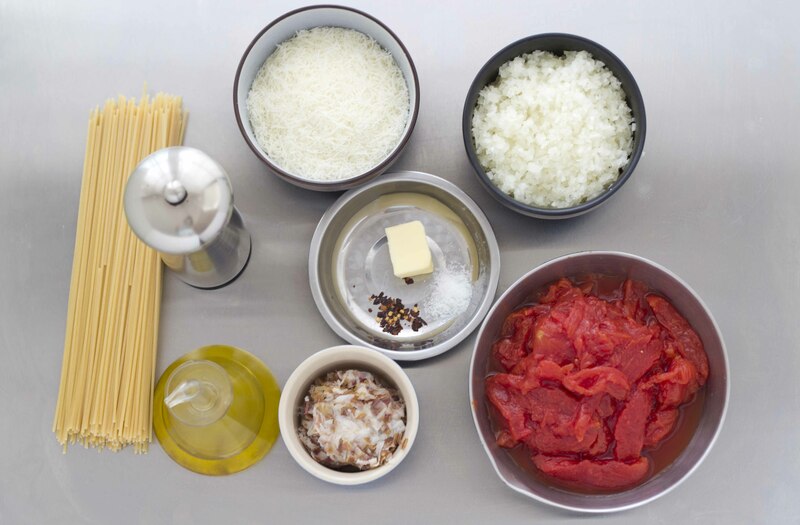 If the mixture becomes too thick, then add more pasta water, water, or broth to loosen it. During the last ten minutes of cooking the sauce, cook your pasta for the amount of time indicated on the package. Add another ⅓ of the pecorino to the sauce. Add the reserved guanciale to the sauce. Add more pasta water to loosen the sauce if necessary. When the pasta is cooked, drain it, (do not rinse) add it to the sauce and guanciale, stirring until the pasta is coated with the sauce. 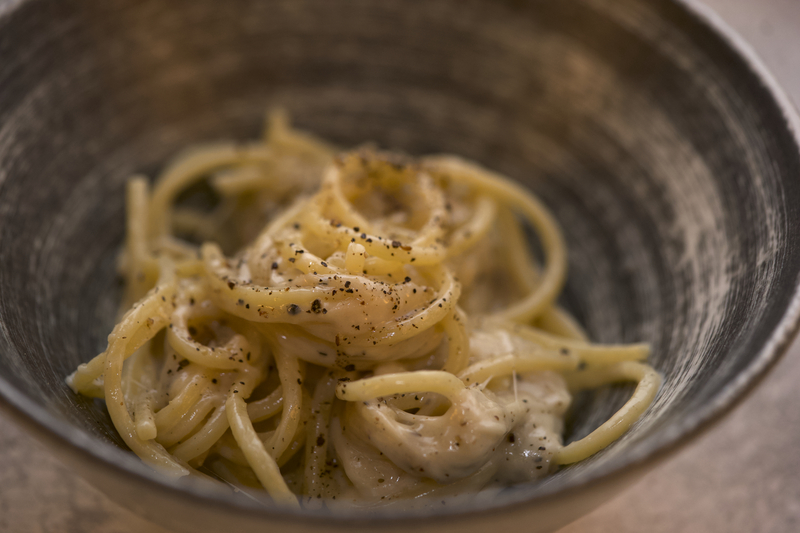 Put the pasta into four pasta bowls and sprinkle with the remaining pecorino cheese and some freshly ground black pepper. Children love this recipe. If this dish is being made for children and you would like to add more vegetables, then 150 grams of peas can be added to the pasta water during the last 4 minutes cooking of the pasta. 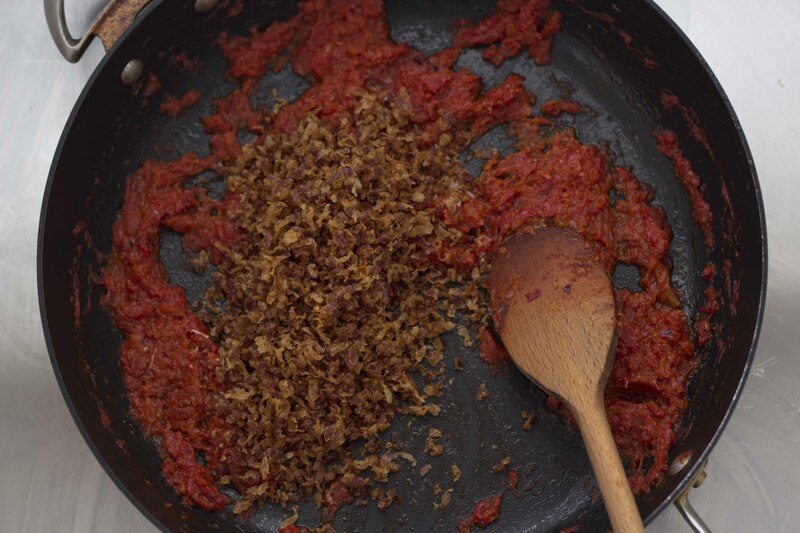 The sauce can be made in advance with the fried guanciale and pasta added at the last minute. Add 60 grams pecorino to the mixing bowl and chop for 10 seconds/speed 10. Remove and set aside. 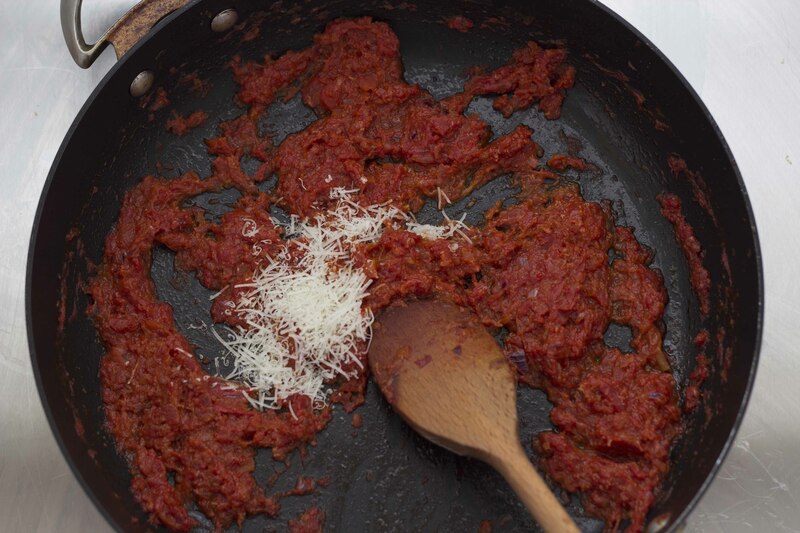 Add 500 mls tomato passata, ⅓ of the pecorino and ½ teaspoon salt. Cook 7min/Varoma/reverse Speed 1. Add the pancetta, ⅓ pecorino and 500 ml water. Cook 6 min/100C/Reverse Speed 1.